Mari Keski-Korsu explores how ecological and socio-economic changes are manifested in people’s everyday lives – how a macrocosm becomes a microcosm and vice-versa. Her works are of a political nature with a humorous twist. The starting point of her work is often a location, a place and the relationship of people with it. 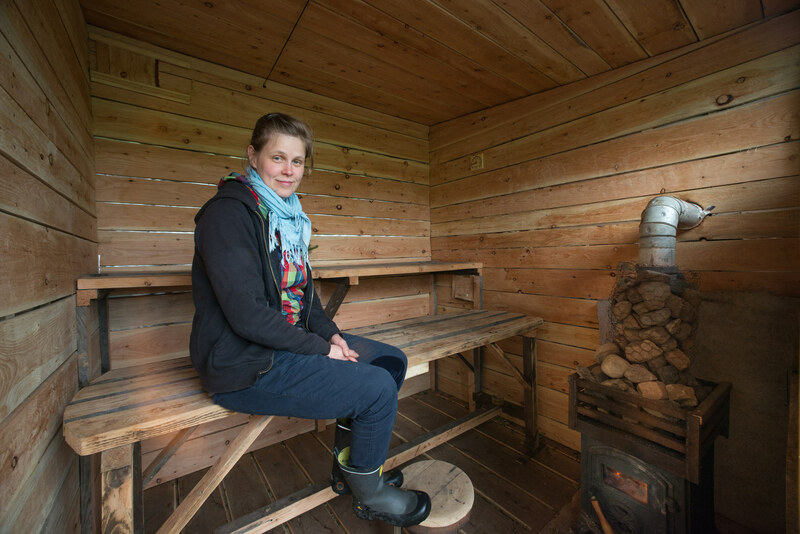 For her contribution to FiR, Mari worked with SSW technicians to make an onsite sauna in which to hold her ‘Beat to the Balance’ project. Mari also lead Clydesdale Oracle’s during CAMP BREAKDOWN BREAK DOWN and SSW Incubator. 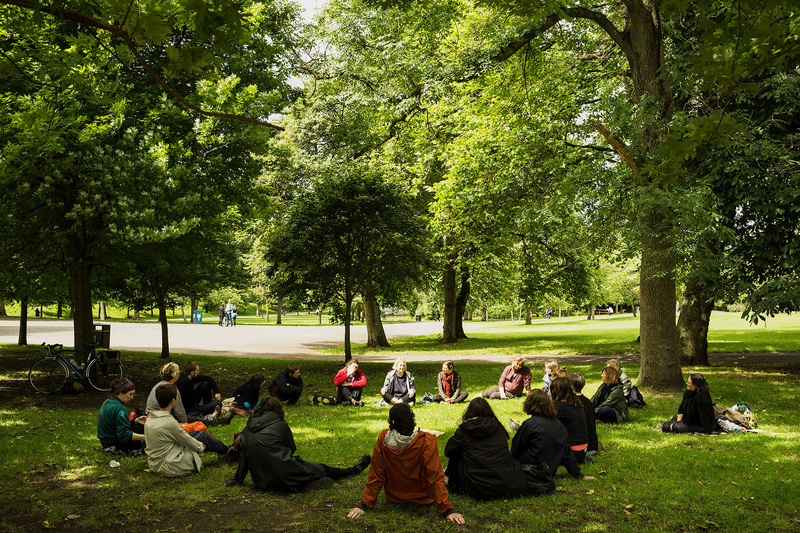 For Edge Effects: Glasgow, Mari facilitated two days of sauna whisking at the Arlington Baths and lead a ‘Holding Space with Trees’ workshop. 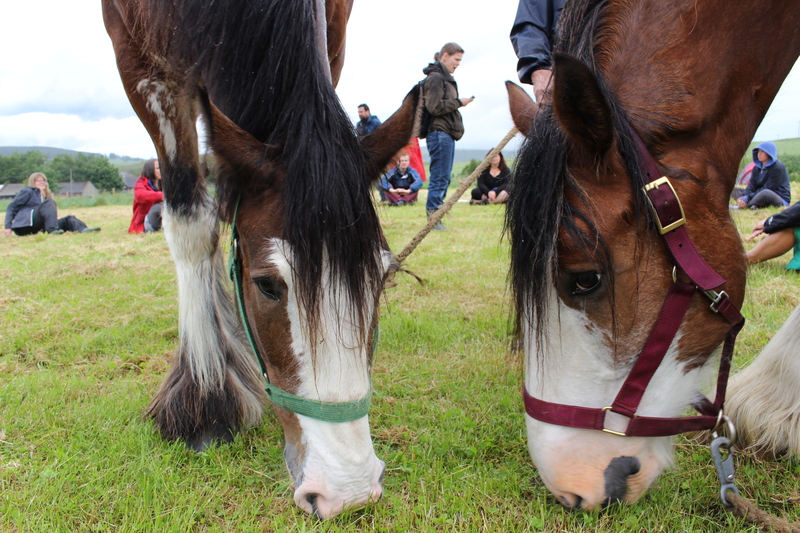 The inter-species communication project Oracle aims to ask help and advice for human kind from other species with animal telepathy – in this case Clydesdales. 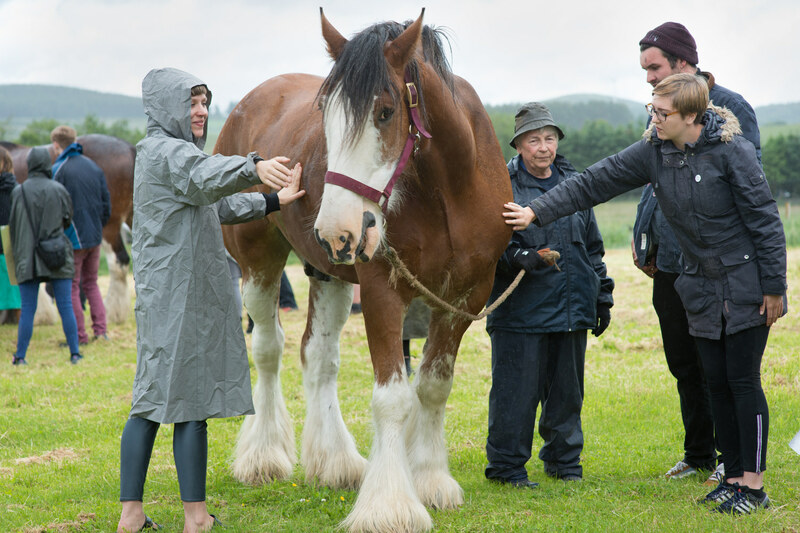 These Scottish land-race draught horses have a strong relation to the theme of work, they are horses bread by humans to be very peaceful, tame and hard-working. Mari believes that in the times of fossil fuel energy, they are an unemployed species. During FiR, the Clydesdale Oracle was realised in two parts so far. 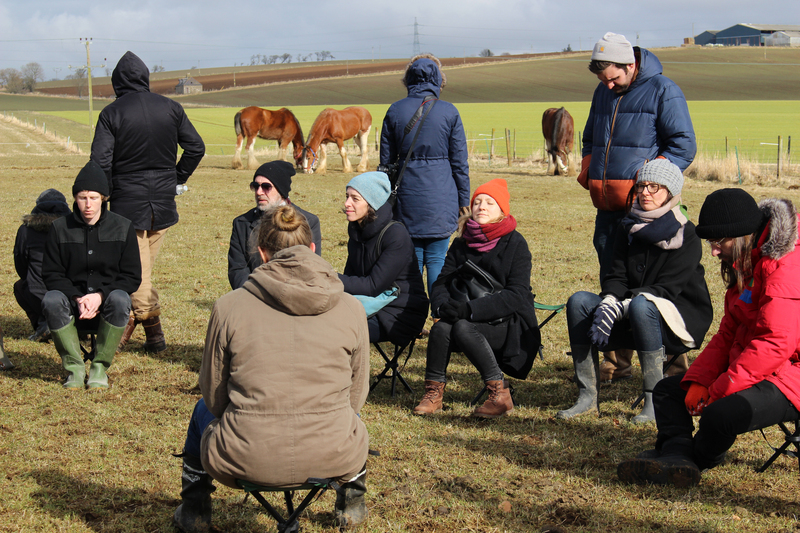 In the first instance, during CAMP BREAKDOWN BREAK DOWN, Mari Keski-Korsu lead the human participants on a journey of animal telepathy. The findings where then discussed together with the human group. 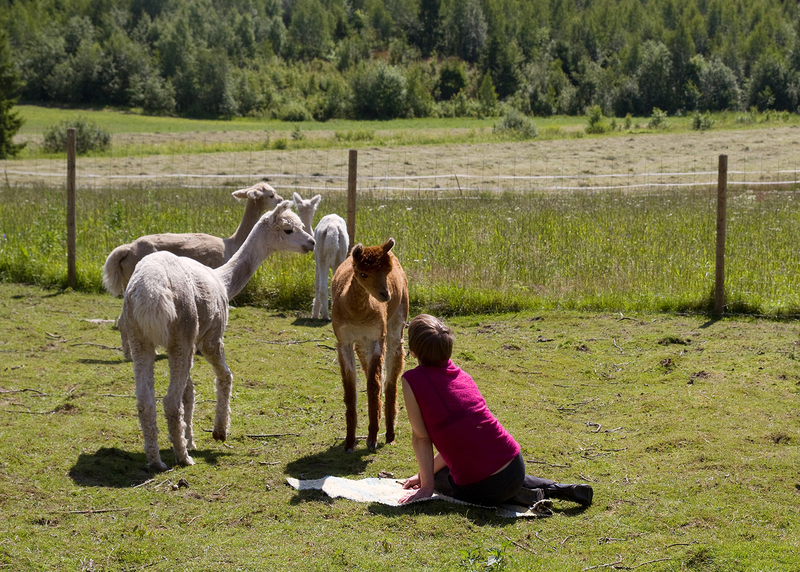 Earlier, the horses were asked questions by a Finnish animal communicator Maiccu Kostiainen. 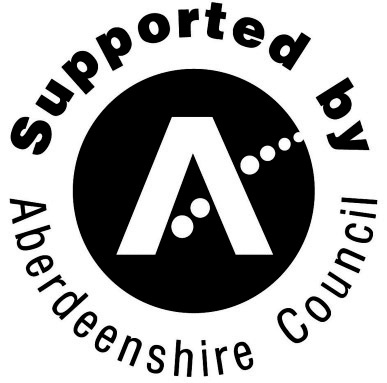 These questions dealt with the meaning of work; what does work mean, what is important work, what is a good means of exchange or what is sustainable economic system, how the work should be valued etc. The horses answers were then translated into an audio broadcast. 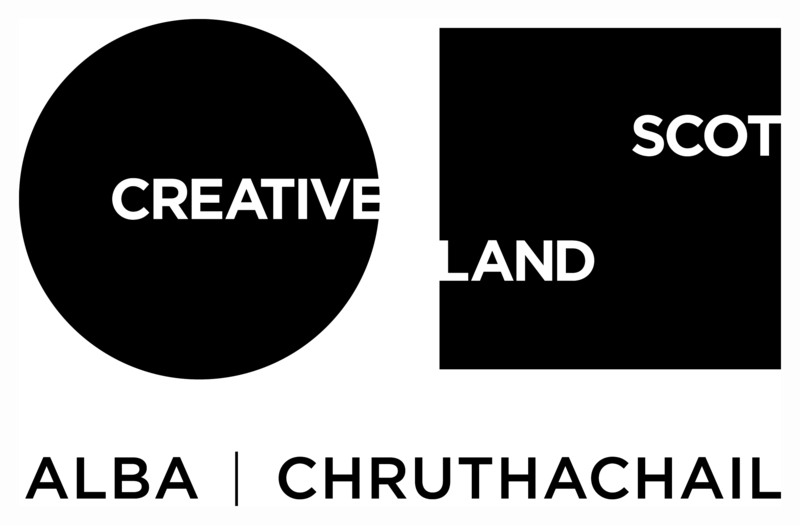 The second Clydesdale Oracle was organised in collaboration with Scottish Sculpture Workshop in context of Frontiers in Retreat -program. Clydesdale Oracle was part of ‘Sitting on Eggs‘ -incubator. This session was centred around the use of chanting to slow down the traffic in human minds. 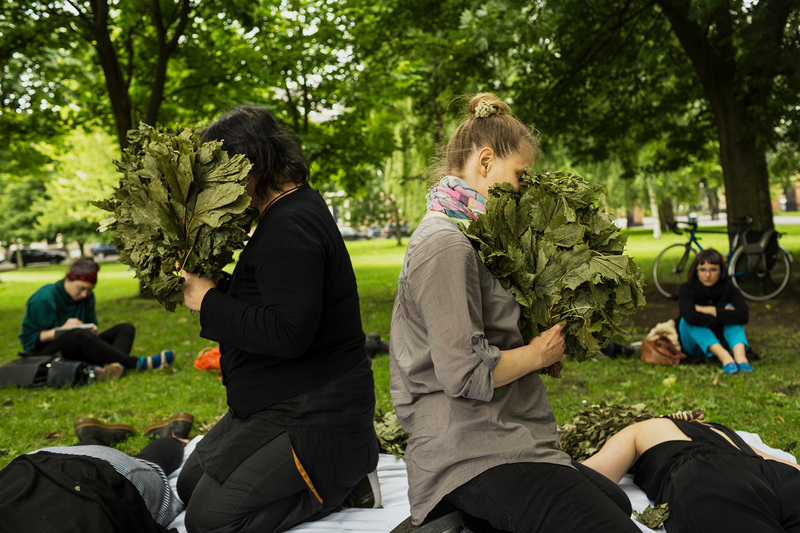 ‘Beat to the Balance’ is an interdisciplinary project that experiments with human body, warmth and different plants to open energy flows created by a special sauna action called whisking. This treatment or ritual is a special form of sauna massage, which requires the presence of hot steam and whisks. During whisking various movements are being performed – from waving and gentle touching to drumming, stroking, splashing and even striking. 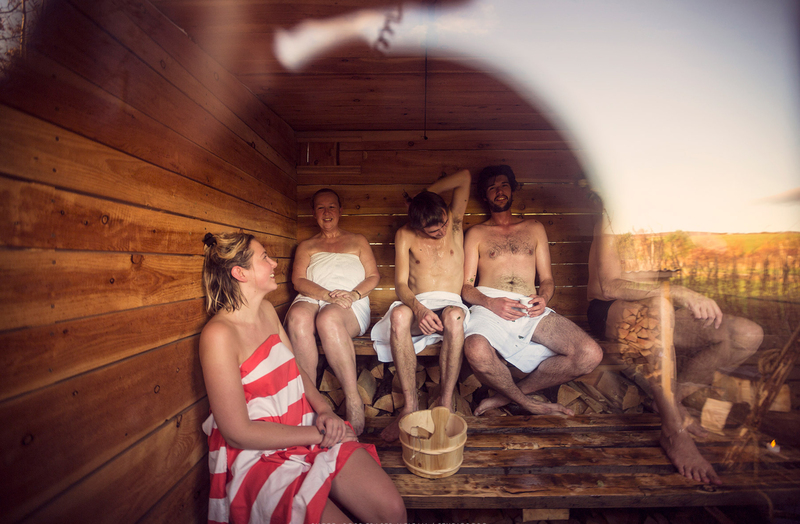 It connects different kinds of holistic healing cultures and every-day sauna culture into a living, participatory artwork that is different for every participant. “The crisis of humanity consists of climate disruption, extinction of species, pollution, outrageous consumption of natural resources and the social causes and affects of these. In this crisis, we need to become aware, (re)learn and embrace an ability to nurture a deeper connection and emphatic communication with other species and entities in the ecosystems we live within. 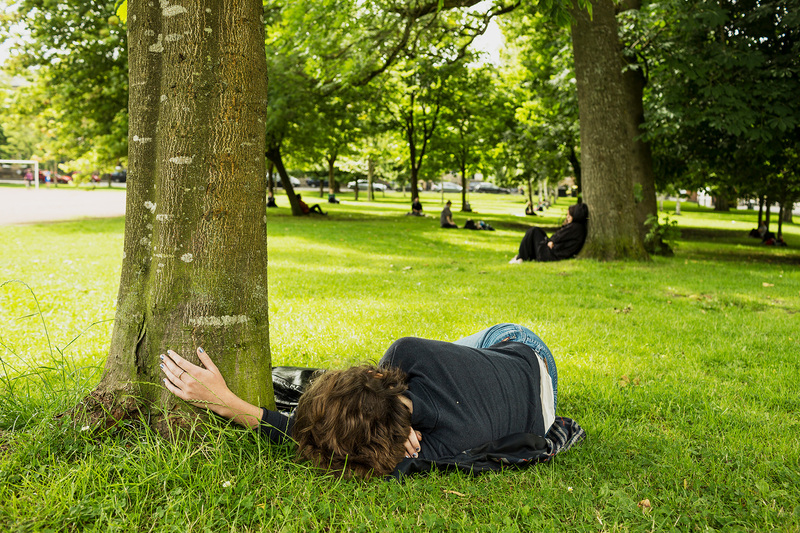 Tree communities have always stood close to humans, as their co-species. 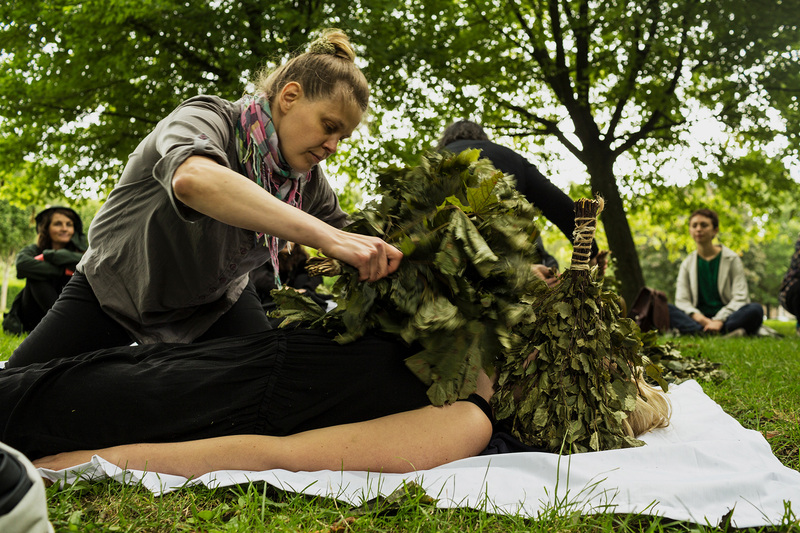 The interdependence between trees and humans can be made tangible with ritualistic tree healing, especially inside a sauna that is a ritualistic and social space by its very nature. 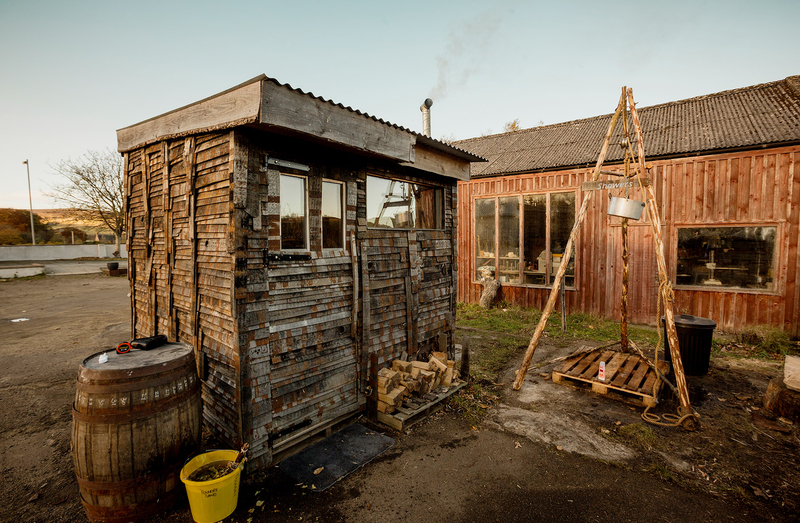 Sauna is often described as a place to find our spirit and to melt into our environment. The whisking creates an overall conscious touch and enables the healing power of different tree species to open the locks of trauma we carry due to the exploitation of the Earth.